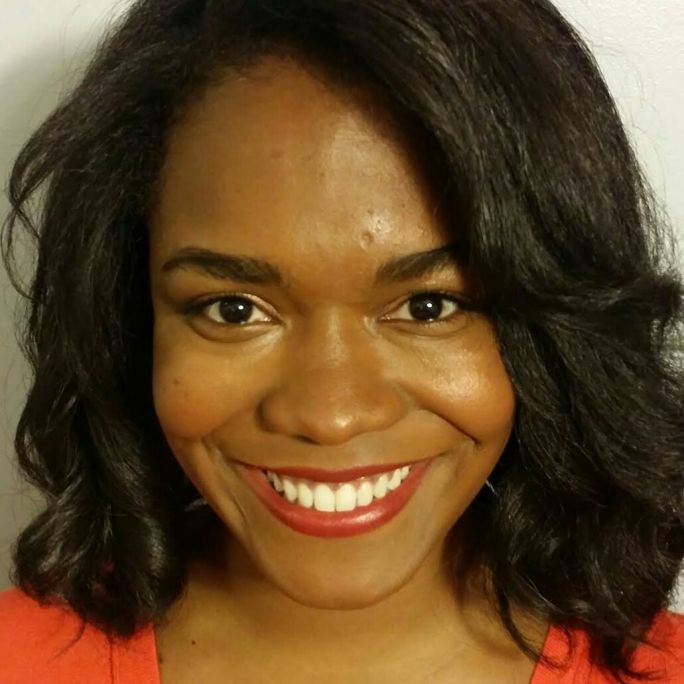 Arielle Hawkins is a content writer for Newsy's The Day Ahead. The Georgetown Hoya has extensive broadcast experience after working for CNN, CLTV and WAMU 88.5 FM. A lover of the arts, she can often be found strolling in and out of galleries or at the Art Institute of Chicago. That's when she's not heading to food festivals or trying out new recipes. The New York native loves singing and dancing like no one is watching, but can't carry a tune to save her life.